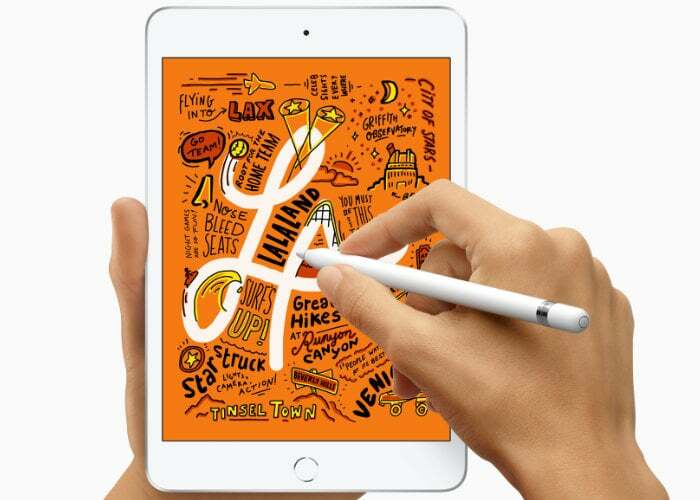 Joining the new 10.5 inch Apple iPad Air 2019 launched today by Apple is the 7.9-Inch iPad mini which also now supports the older first generation of Apple Pencil and is equipped with an Advanced Retina Display and A12 Bionic Chip. The new iPad models are available to order starting today from the Apple online store, with the new iPad mini 2019 priced from $399 and also available in Silver, Space Gray and Gold. Powered by Apple’s A12 Bionic Chip with Neural Engine the latest iPad mini tablet from Apple can be fitted with either 64GB or 256GB of on-board storage and is available with either wireless or wireless and cellular connectivity. The new iPad mini is up to three times faster than the iPad mini 4 and also offers a 10 hour working life on a single charge. 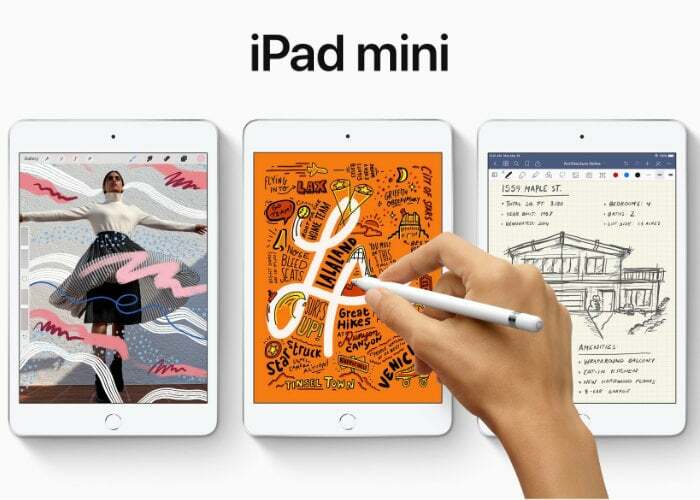 For full specifications and all purchasing options for the new Apple iPad mini 2019 jump over to the official Apple online store by following the link below.